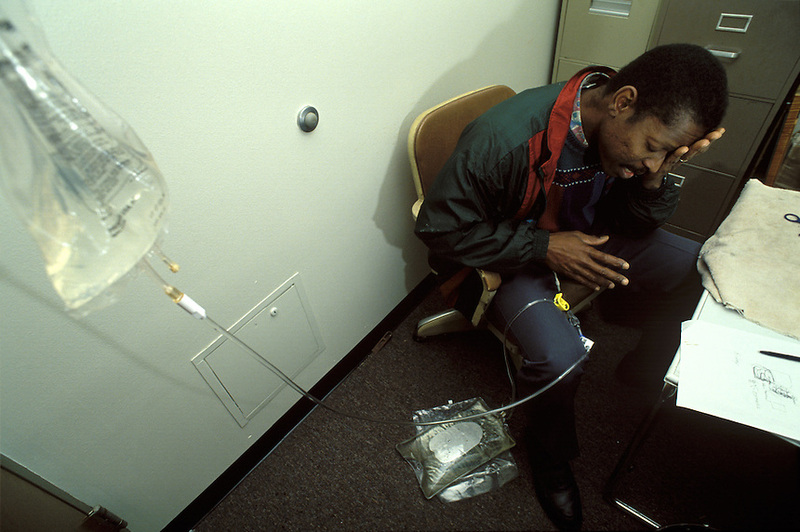 During the school day, teacher Fred Fields finds a quiet storage room to perform the kidney dialysis treatment he needs to keep himself alive. Using his planning session for the procedure, he keeps his students unaware of his personal struggle. Fields maintained his teaching and basketball coaching schedules without compliant despite his debilitating and ultimately deadly condition.